The MagBase is a magnetometer based reference station for correction or noise cancelling of borehole, aerial or field measurements done with SENSYS systems. The MagBase is a magnetometer based reference station for correction or noise cancelling of borehole, aerial or field measurements done with SENSYS systems, such as the MagDrone R3 or the MAGNETO BM2. The system consists of a data logger, a FGM3D/75 Fluxgate magnetometer and a tripod. The magnetometer is a tri-axial Fluxgate magnetometer, measuring all three components of the Earth‘s magnetic field. 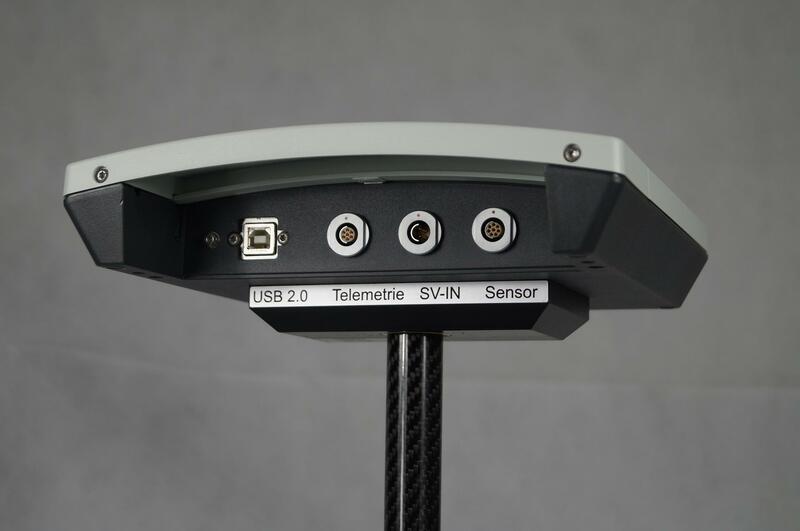 The sensor has a measurement range of +/-75,000nT and is mounted in a carbon fiber tube. The data logger has a built-in GPS receiver, sending the position to the logger once per second. The device comes with it’s own power supply consisting of one 12V, 7Ah Lead-Gel-Battery. An appropriate charger is part of the delivery. The MagBase kit is designed for stationary monitoring of the Earth’s magnetic field. The gathered data can be used in collaboration with other magnetic measurements (e.g. science related magnetic cartographies, borehole surveys with the BM2, aerial surveys with the MagDrone R3 or One, etc.) to correlate or correct survey data. The associated software MagDrone DataTool helps to export the data to further process the recorded values i.e. using the MAGNETO® software, GIS tools or Matlab with own scripting.